What is the Benefits Debit Card? The Benefits Debit Card gives you access to the pre-tax dollars in your IRS-authorized Flexible Spending Account, without having to pay with cash. 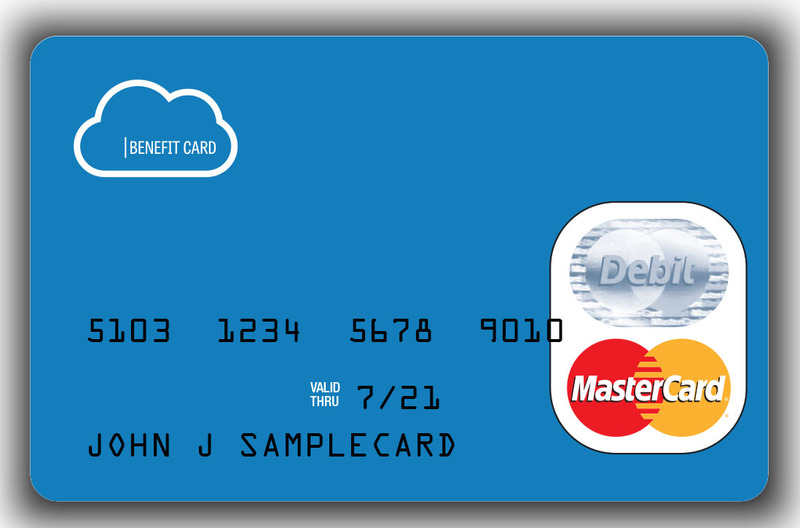 Individuals can use the Benefits Debit Card to pay for eligible medical expenses at participating merchants, where MasterCard is accepted, conveniently accessing their healthcare accounts.